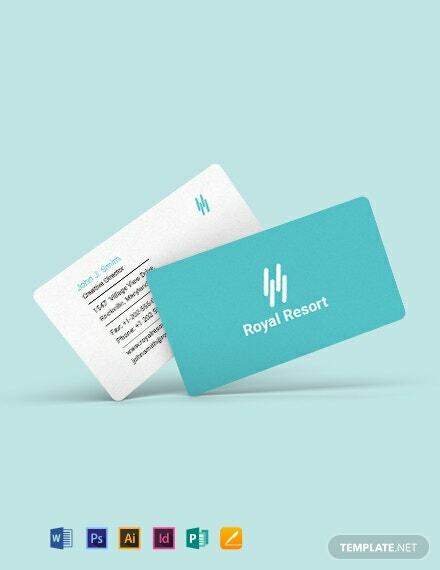 If you are going to open or planning to operate a resort, we know that it can be a struggle to market your services and accommodations to different crowds. 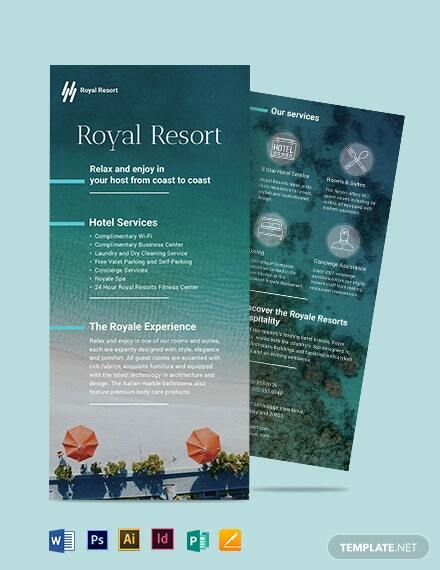 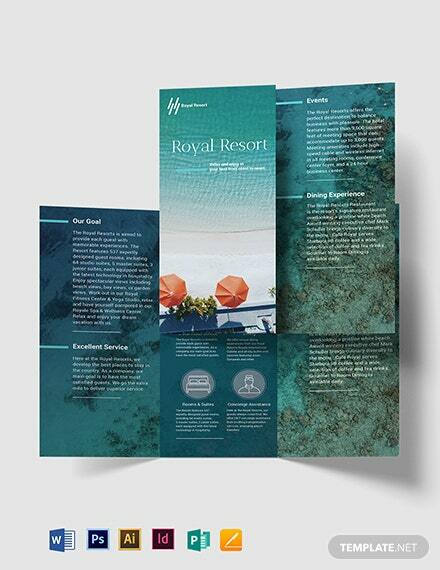 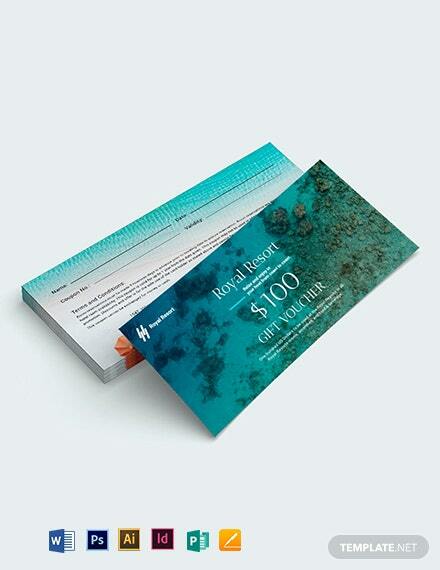 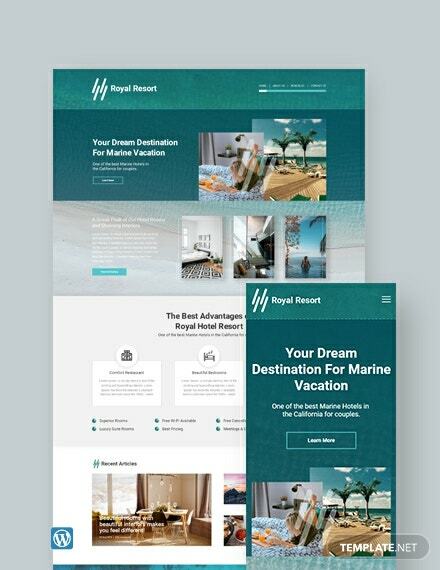 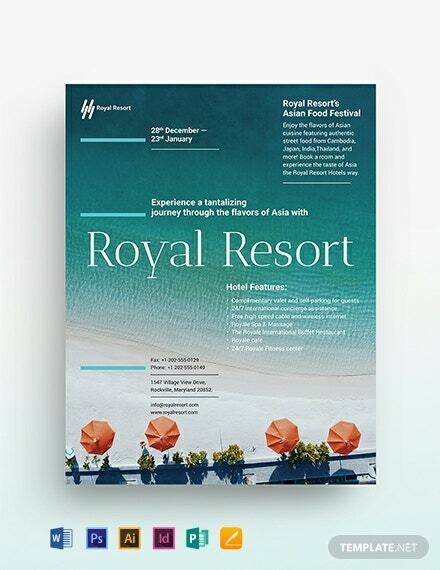 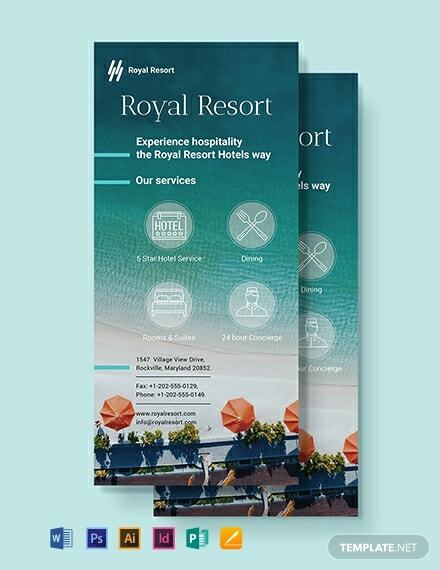 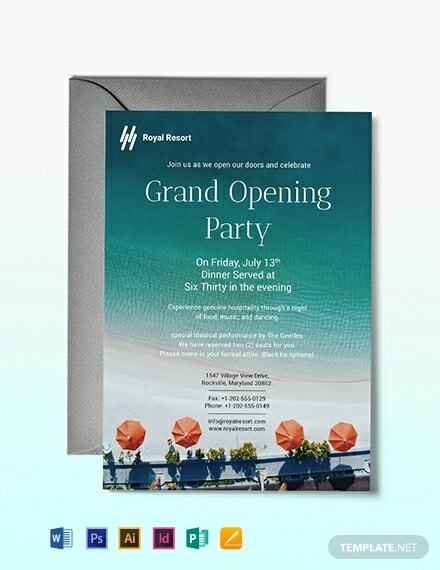 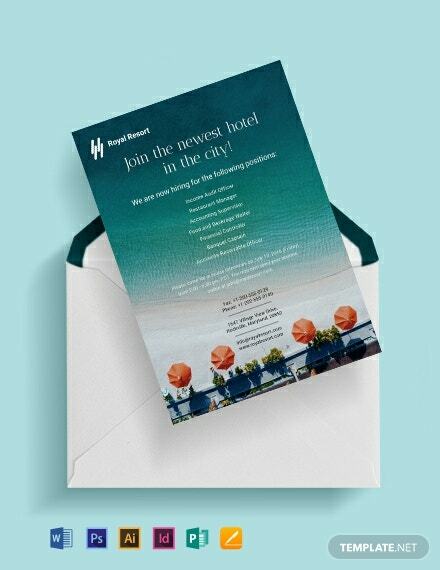 Let us help you +More through with this Royal Resort Bi-Fold Brochure Template. 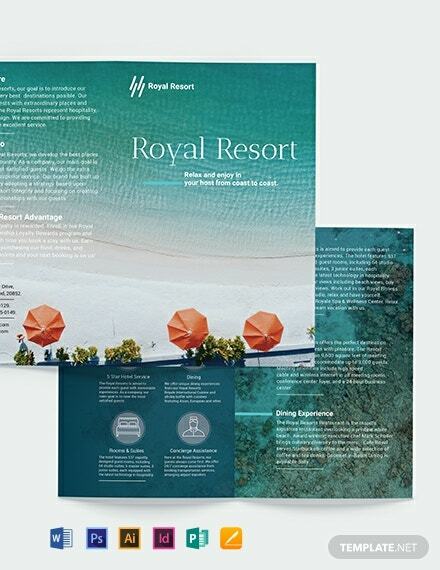 This allows you to add pictures, graphics, and content that match your brand and appropriate services. 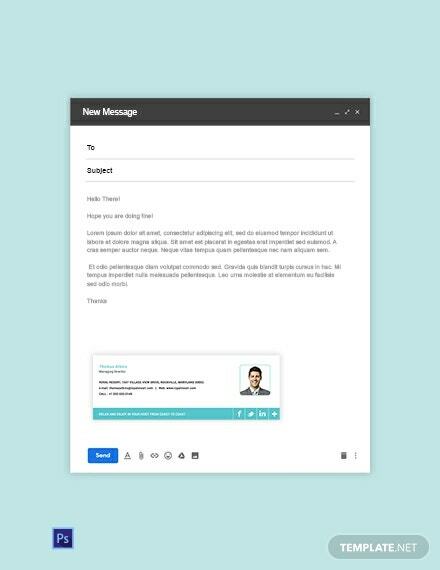 Minimize phone inquiries by allowing readers to find answers to their questions about your services through this template. 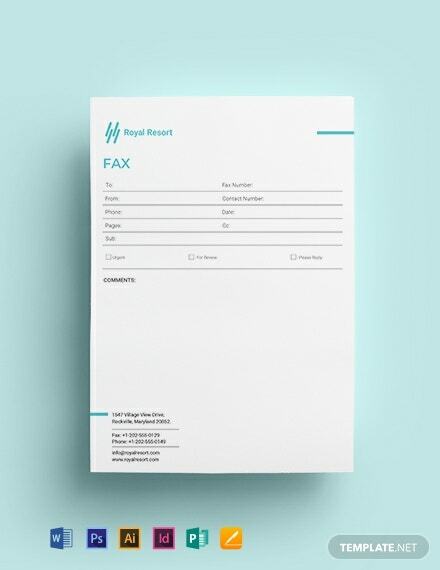 Use the compatible file formats to make this your own. 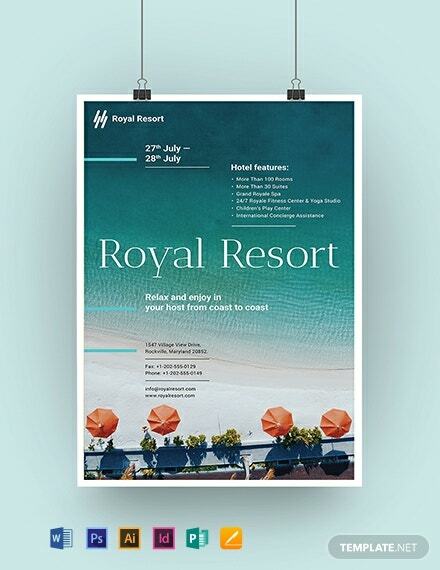 Because of is superb and high-quality resolution, this is perfect for commercial and even office printing. 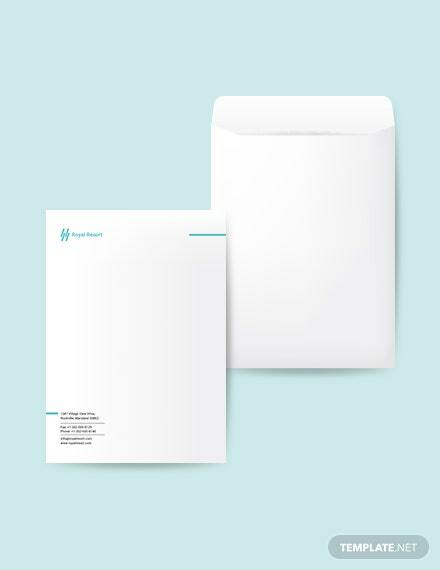 So download this premium template today!